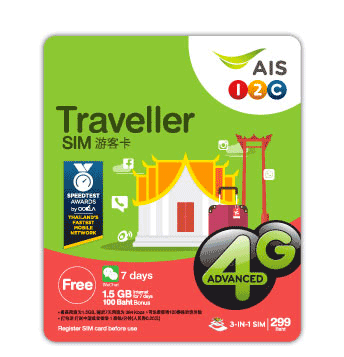 The AIS Traveller SIM is a great value sim card that is ideal for travellers visiting Thailand with an Apple iPhone, Android smartphone or Windows Phone. is pre-activated. There is no need to activate or register your service. Simply pop it in an unlocked phone after you arrive in Thailand, turn your phone on and you’re ready to go. Includes seven days unlimited internet access in Thailand. Calls to any network in Thailand only ฿1 (approx. 2p) per minute. Text messages in Thailand are charged at ฿3 (approx. 7p) for a standard SMS (text) message and ฿5 (approx. 11p) for an MMS (picture) message. International text messages are charged at ฿5 (approx. 11p) for a standard SMS (text) message and ฿15 (approx. 33p) for an MMS (picture) message. 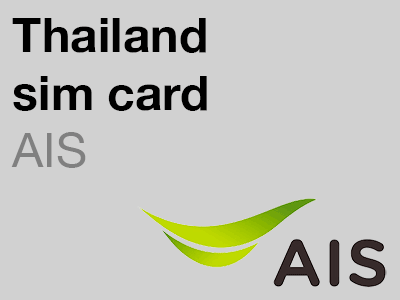 It is FREE to receive a call while using this sim card in Thailand. The cost of international calls depends on which prefix you put before the number you are calling. If you hold down 0 to get the + symbol (and in some instances dial international numbers stored in your phone’s address book) you will be charged the premium rate. The cheaper 003 and 00300 rates will be charged if you dial either 003 or 00300 before the country code when making a call. 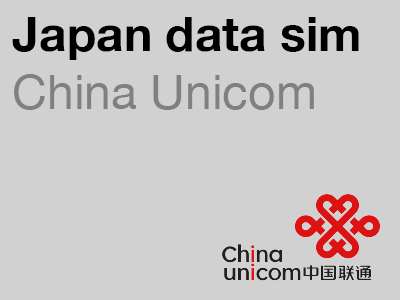 When you have used your high-speed data allowance your data speed will have access to unlimited data at a slower rate of 64kbps for the remainder of the validity of your data package. If you do not add one of these data packages, you will be charged for additional data at the standard rate for internet access is ฿2 (approx. 4p) per MB. Happy refill cards are available from most convenience stores throughout Thailand including 7-Eleven and FamilyMart. 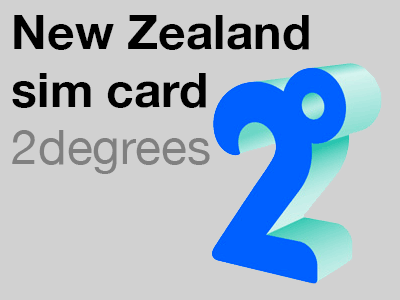 You can also top up online. 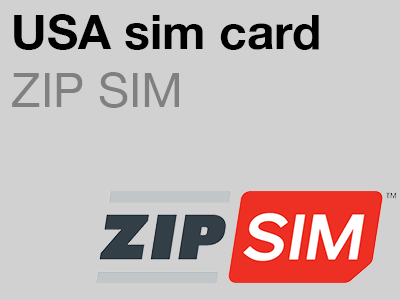 How long is the SIM card valid for? 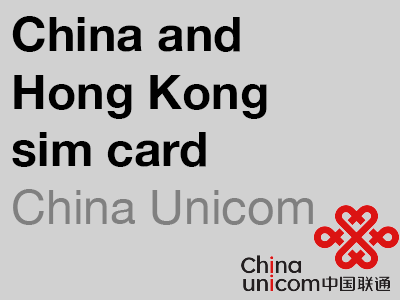 The sim card will remain active for 365 days from the last date that you top up any credit. Any credit you add may expire before your sim card expires; for instance, the included 100 baht credit is valid for 30 days from the first date you use the sim card and any 100 baht top-ups you make will remain active for 30 days. Just enter *121# and press the call button on your phone.